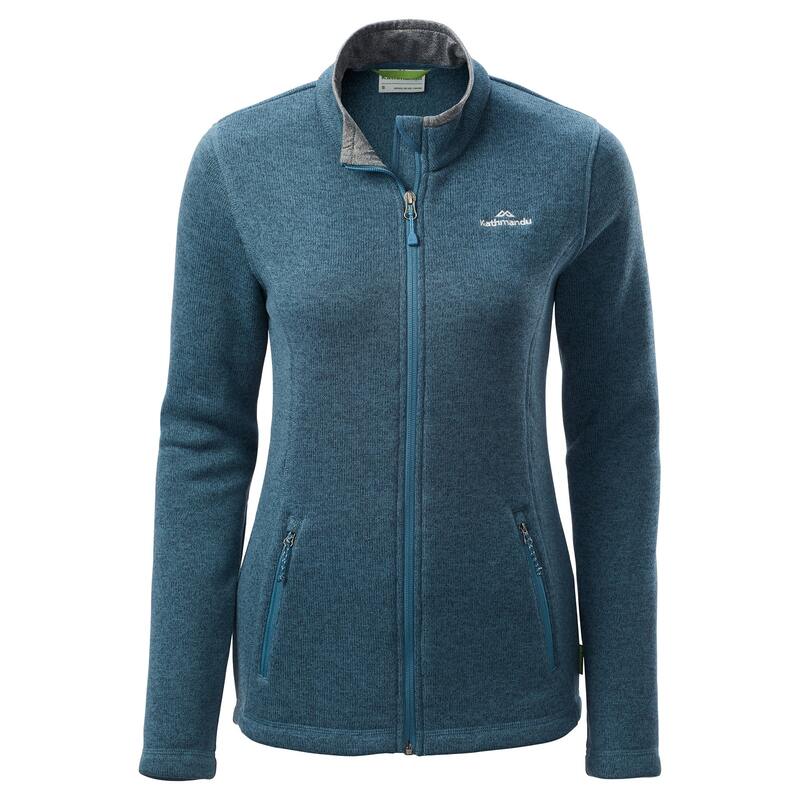 Dress up or down – at the sports field, to your next meeting or after a day’s skiing – with the latest Aikman Women’s Jacket. It’s been updated with Polartec Thermal Pro to give you higher quality performance. Looking like a sweater but feeling and functioning like fleece, the midweight Aikman is positively comfy and warm.